Netflix's new "Bird Box" is a predictable post-apocalyptic thriller where if someone takes their blindfold off, they die. Sandra Bullock was spectacular as main character Malorie Hayes. The film tells the story of a post-apocalyptic scenario where, if seen, a sinister entity takes on people’s worst fears, causing them to commit suicide or drive others to look. Therefore, Malorie Hayes and her children must wear blindfolds while voyaging through a dangerous river and forest to seek safety. Sandra Bullock’s performance was outstanding, and she did a wonderful job of portraying the range of emotions of mothers. “Bird Box” also stars Trevante Rhodes, John Malcovich, Sarah Paulson, Jacki Weaver and Machine Gun Kelly. Academy-award-winning director Susanne Bier adequately created a nerve-racking thriller that will make you want to cover your eyes. In addition, the distinct personalities of the characters combined with their obvious rank of importance clearly gives away the order in which they will die. The lack of scary surprises and plot twists keeps “Bird Box” from reaching its full horrifying potential. Despite the evident sequence of events, “Bird Box” still instills a build-up of anxiety in viewers. 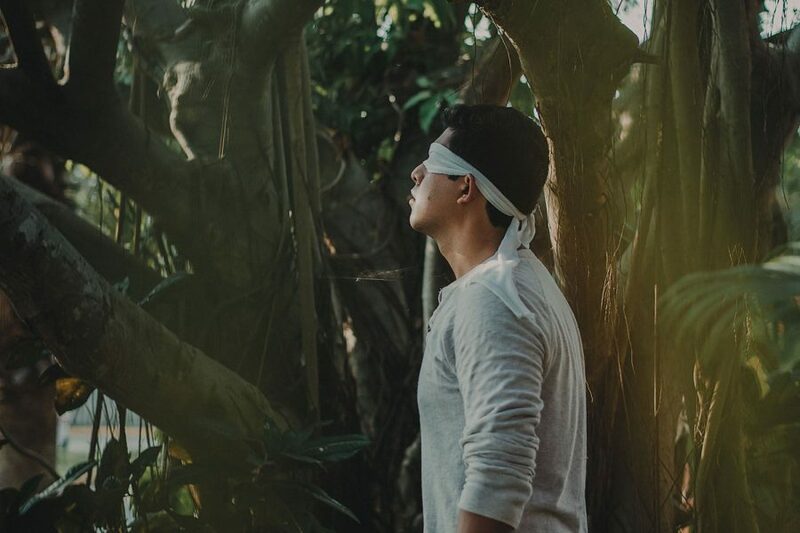 The movie gained popularity as it went viral through the “Bird Box Challenge” where people go about their daily lives blindfolded. The challenge has caused great controversy because participants have gone to the extremes. For example, people have tattooed others, gotten in car crashes and received concussions — all while being blindfolded. “Bird Box” lacked terrifying surprises but made up for this with is chilling story and spectacular acting.